Find out about some wonderful picture books and storybooks that are perfect for the festive season. 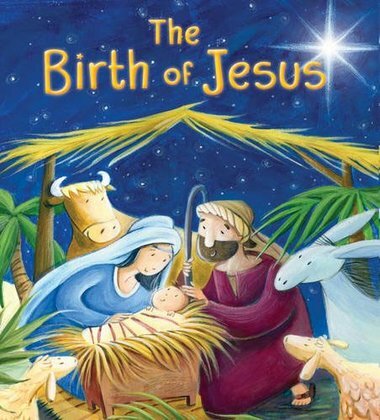 This clear and direct retelling of the Nativity is suitable to read to all ages. In particular, Simona Sanfilippo’s full-page, pencil-edged illustrations will engage young children. Characters are modern-looking and easily relatable and even the animals are expressive and endearing! Just bought the first book in the Daisy Drama Club series, “Stage Fright!” for my 8 year old girl. She absolutely loves it! It’s beautifully and hilariously illustrated, full of good old fashioned fun and adventure – really original and refreshing. Going to buy the next two ASAP – I definitely recommend the series to anyone who needs a present for a niece or granddaughter. Just wish I had these when I was little! They’re fab!